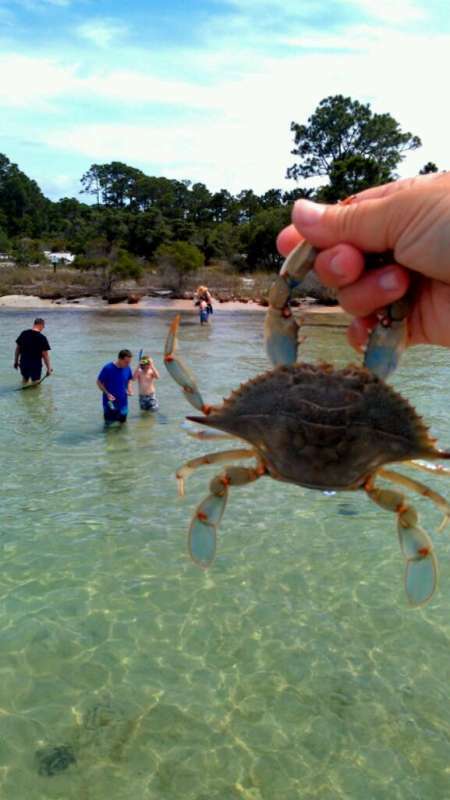 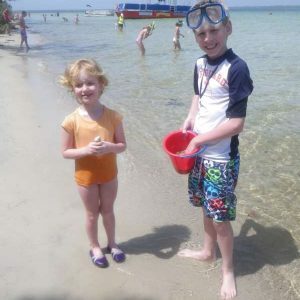 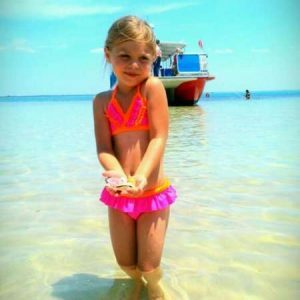 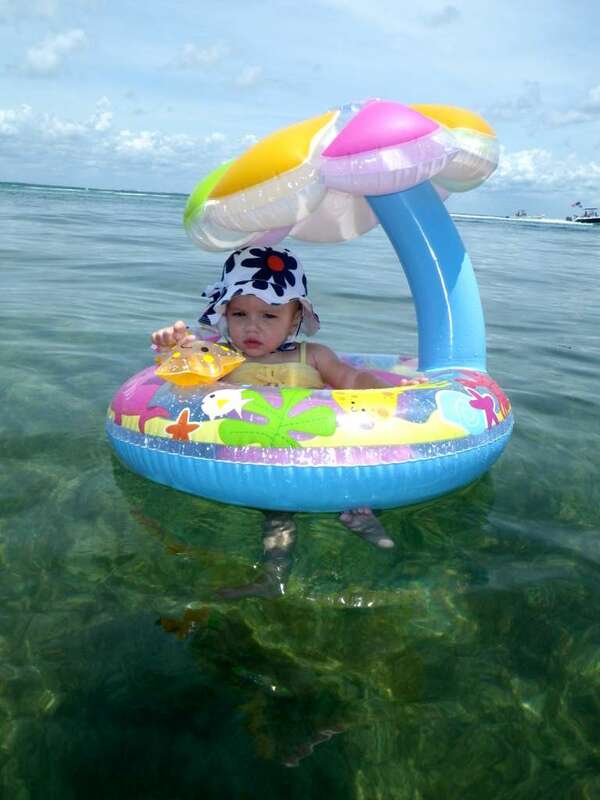 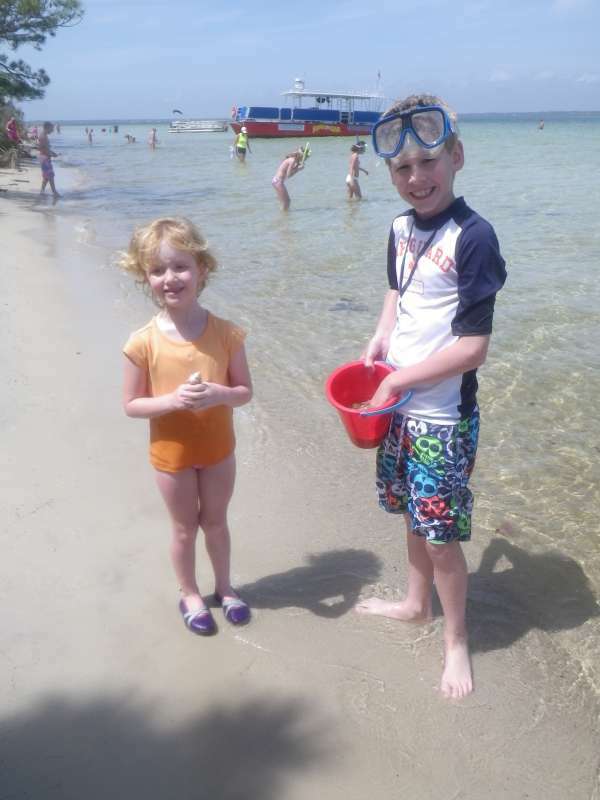 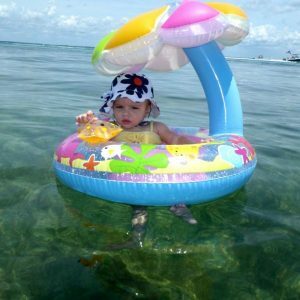 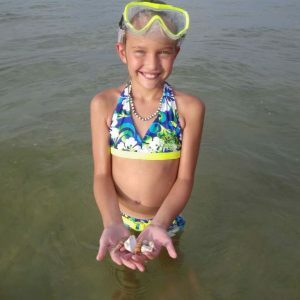 Our shelling tour is geared toward families with small children. 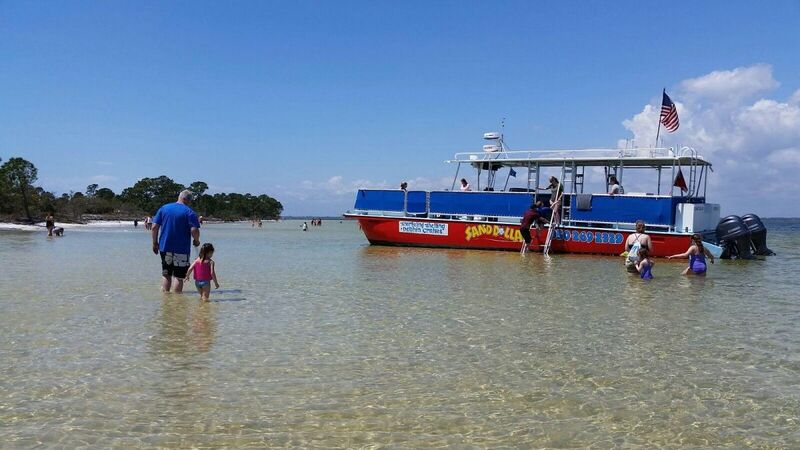 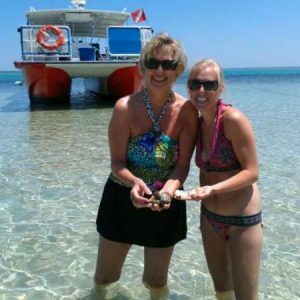 Our shelling and dolphin tour is a great way to get out on the water, search for shells and hermit crabs, and look for dolphin. 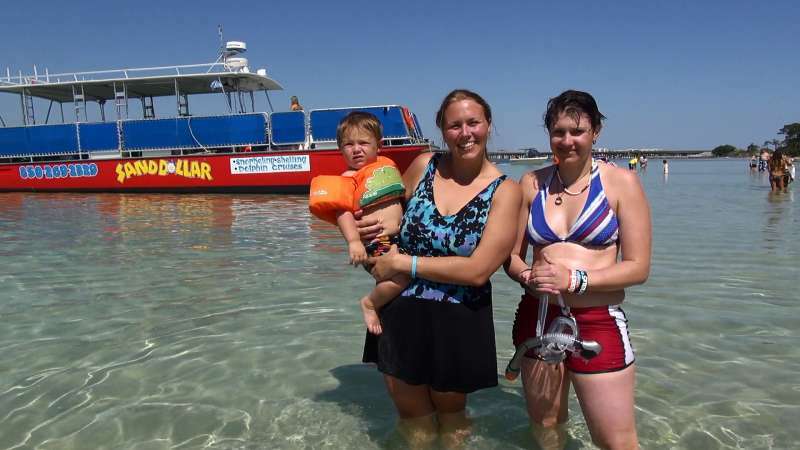 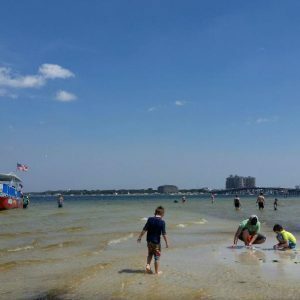 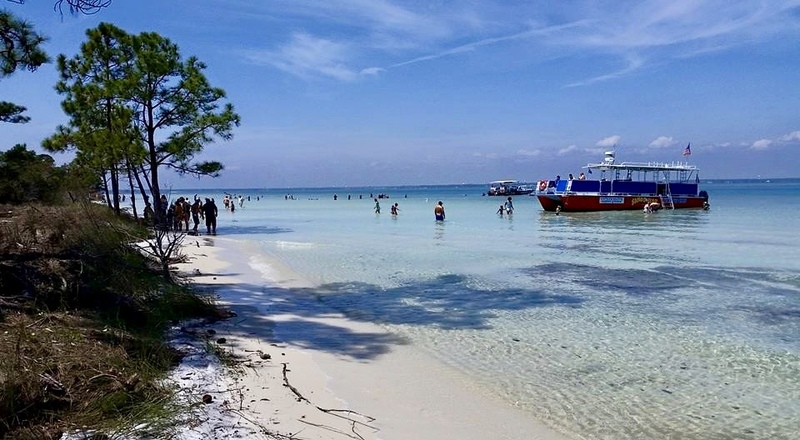 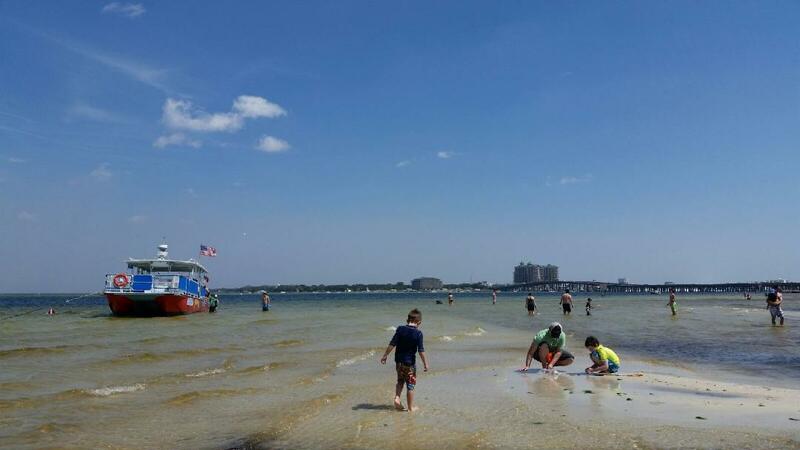 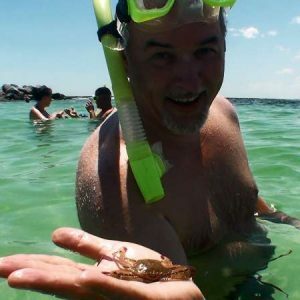 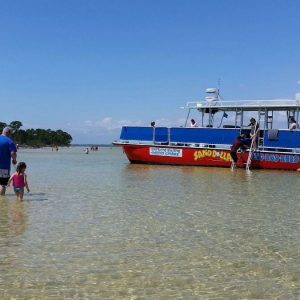 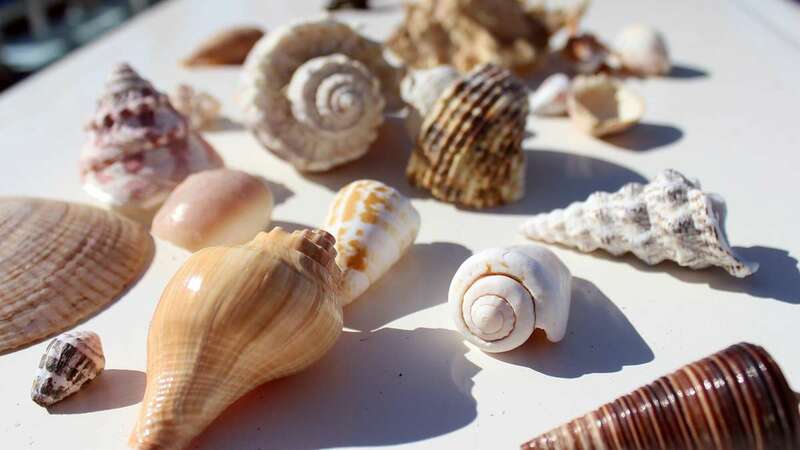 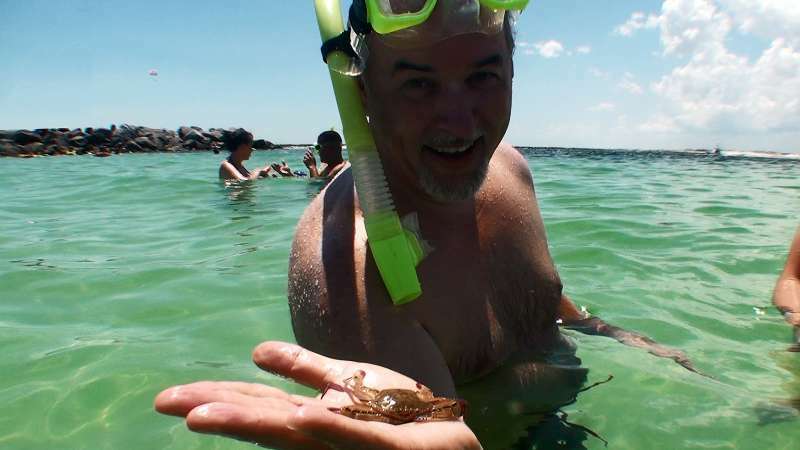 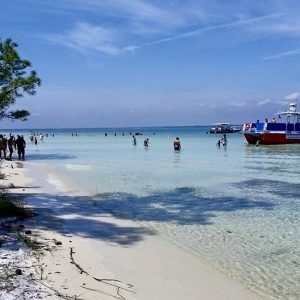 Looking for shells in Destin is not the same as shelling on Sanibel Island, but you will get to enjoy the experience of shelling and participate in Destin Snorkel’s famous ‘hermit crab’ races. 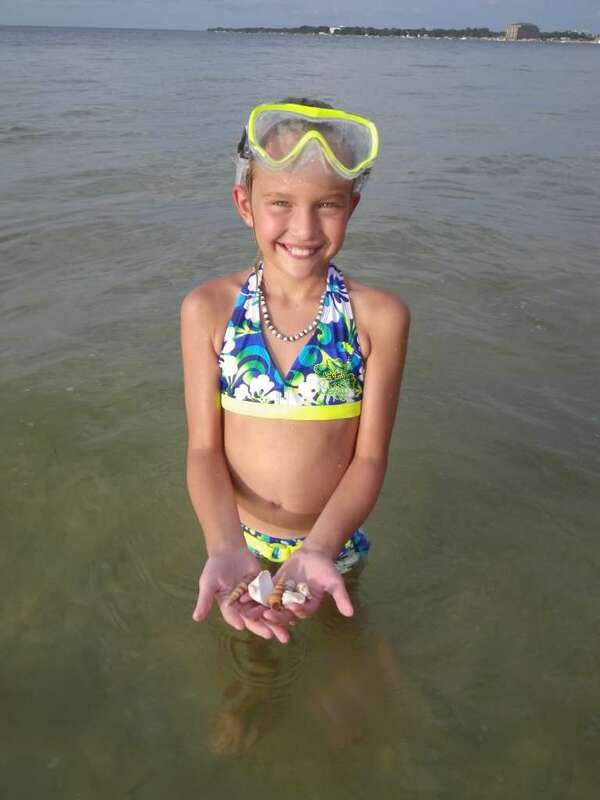 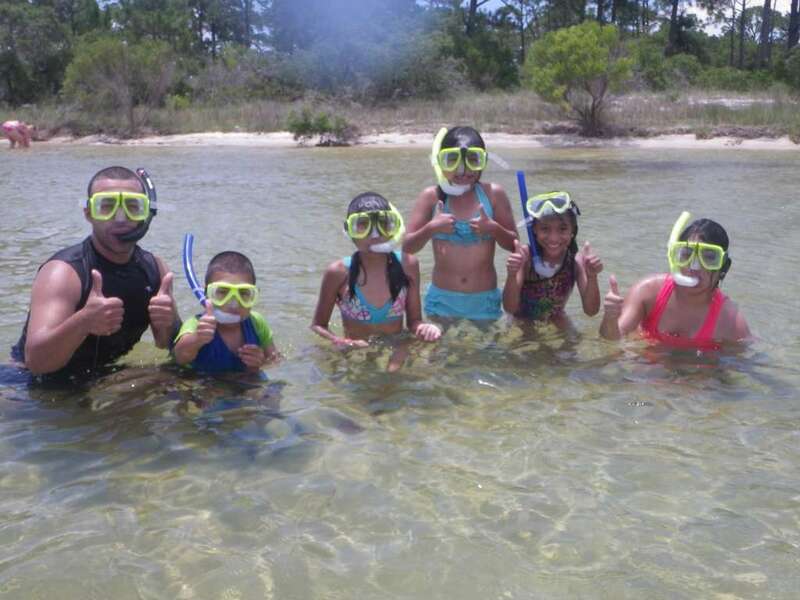 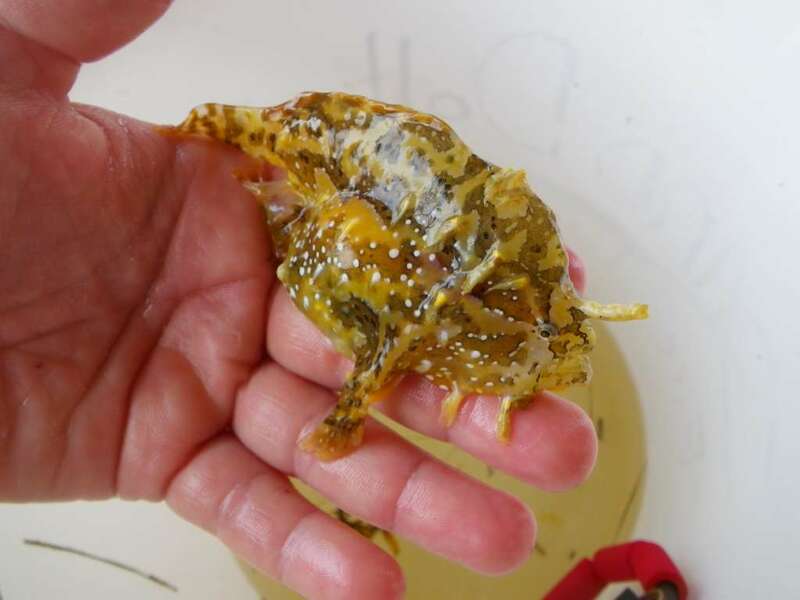 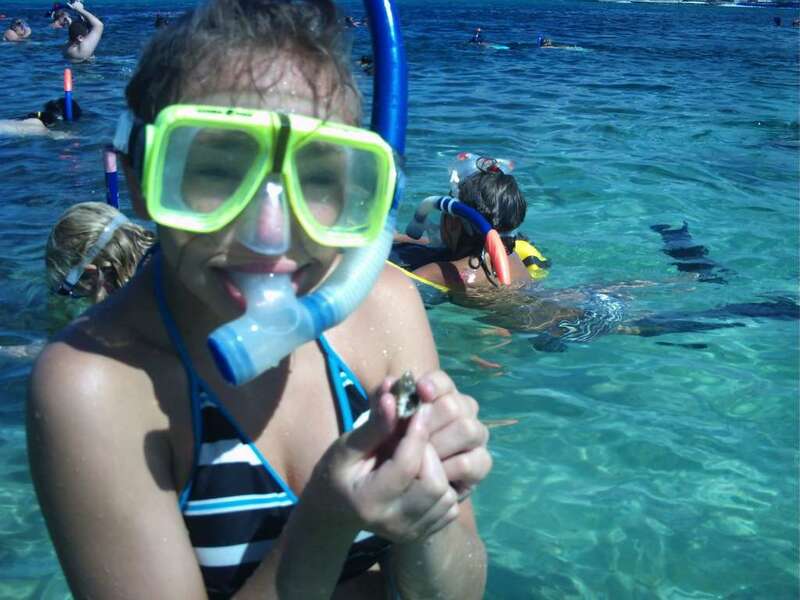 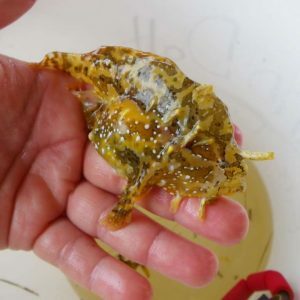 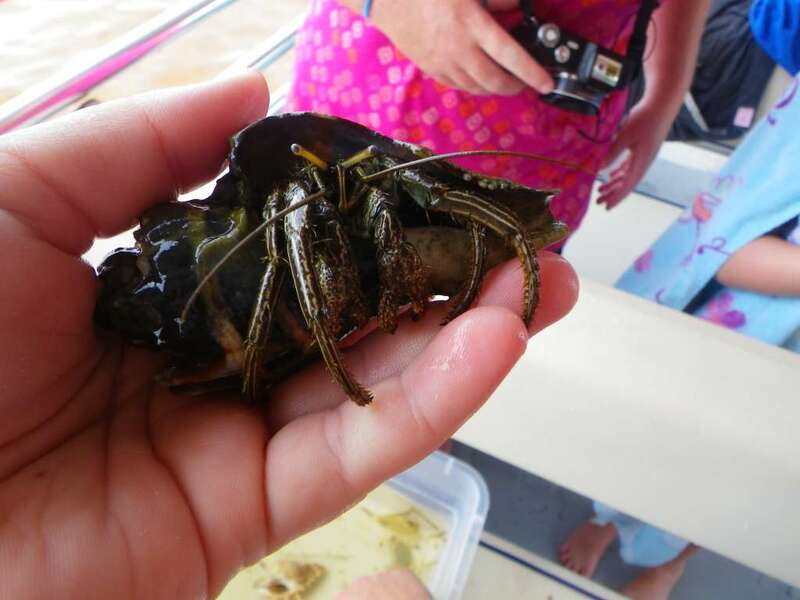 In addition to finding shells and crabs, many people find a variety of marine life; baby seahorses, baby shrimp, puffer fish, blue crabs and file fish. 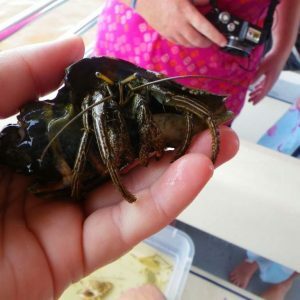 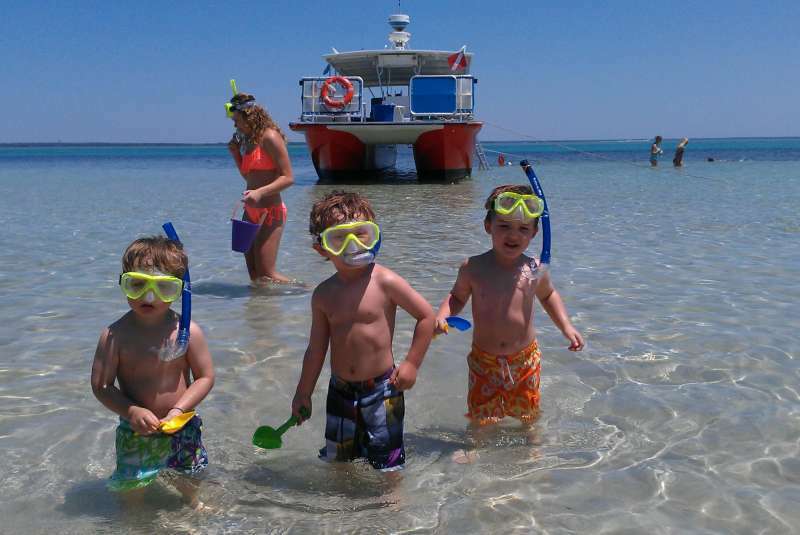 Our Captain and mate will educate the children about the various marine life. 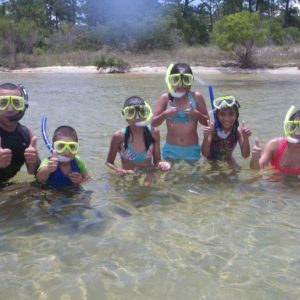 After the shelling part of the tour, our Captain will take you searching for dolphin in the Bay and Gulf. 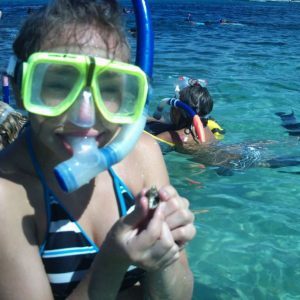 This tour provides free soda, bottled water, and sanitized mask and snorkel. 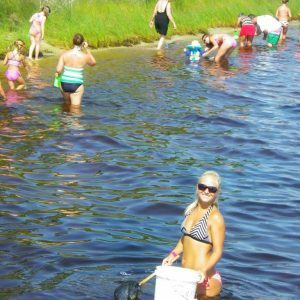 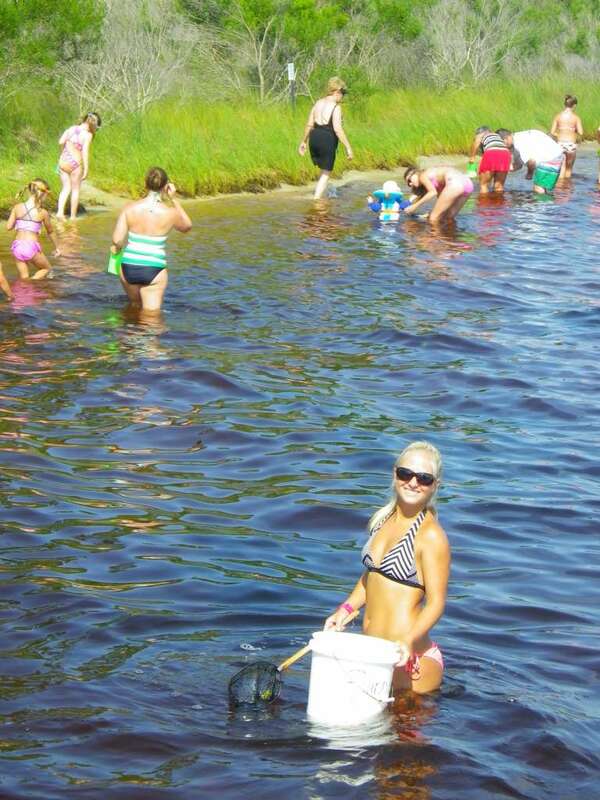 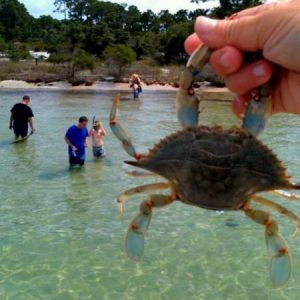 Be sure to wear your bathing suit, bring a beach towel and sunscreen, and any buckets or nets for the shells and crabs. 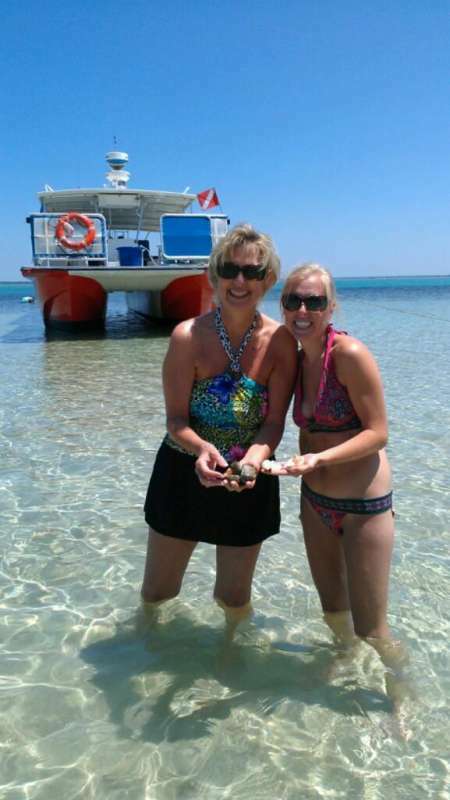 Book your Shelling Tour today!